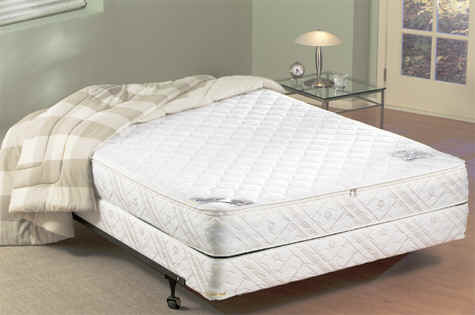 Supple-Pedic 6000 The top layer consists of 6 inches of Polyfilax for an even more conforming feel that is both soft and comfortable yet offers firm support. Hypo-Allergenic. Dust Mite Free. 30 Year Limited Warranty. Imported Prima Beige Rose stretch fabric cover is removable and cleanable. Supple-Pedic 4500 The top layer consists of 4.5 inches of Polyfilax for an even more conforming feel that is both soft and comfortable yet offers firm support. Hypo-Allergenic. Dust Mite Free. 30 Year Limited Warranty. 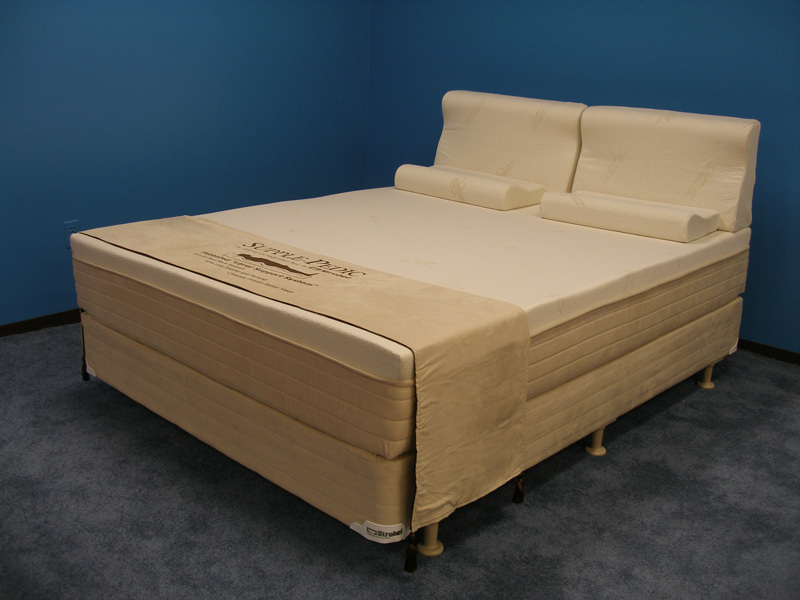 Imported European stretch fabric cover is removable and cleanable. Supple-Pedic 3000 The top layer consists of 3 inches of Polyfilax for a more conforming feel that is both soft and comfortable yet offers firm support. Hypo-Allergenic. Dust Mite Free. 30 Year Limited Warranty. A high quality, quilted Damask fabric cover is removable and cleanable.